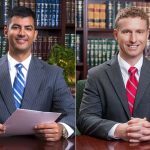 We are pleased to announce that George Bamis and Todd Jennings have been named shareholders of Macfarlane, Ferguson & McMullen.Jennings’ primary area of practice is civil litigation in the Clearwater office.Bamis practices exclusively in the areas of family law and immigration and nationality law in the firm’s Clearwater office. 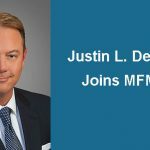 Macfarlane, Ferguson & McMullen is pleased to welcome Justin L. Dees as Of Counsel. 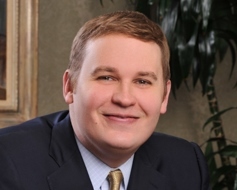 Justin’s practice focuses on litigation and liability defense. 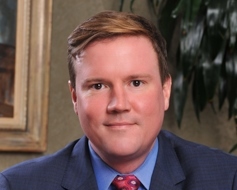 Will Stainton has been appointed a Board Member of the St. Joseph’s Hospital Foundation Board of Trustees. MFM welcomes Cassie Selm and Zoila Lahera as new associates to our firm. 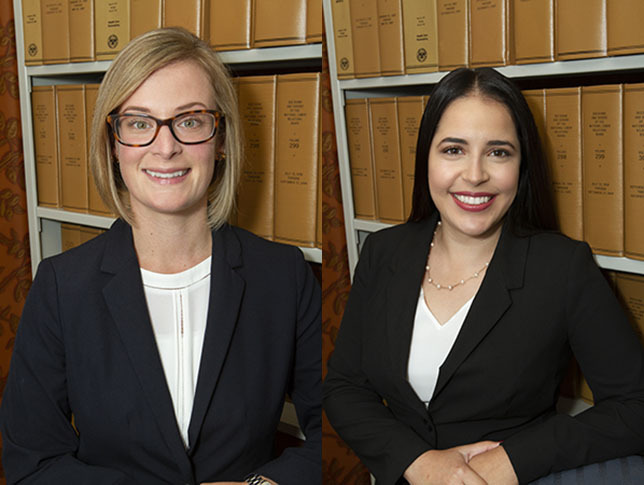 Cassie and Zoila both graduated from Stetson University College of Law in 2018. 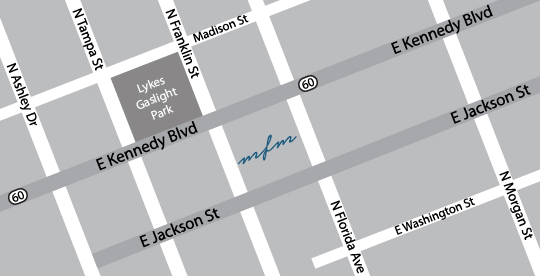 Cassie’s practice focuses on business and real estate transactions and litigation. Zoila’s practice focuses on litigation. 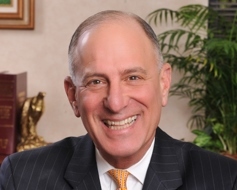 Andrew B. Sasso has received the honor of the Ralph Richards Award by the Clearwater Bar Association in recognition of his service to the legal profession and our community. 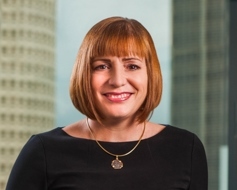 The Ralph Richards Award is presented to a member of the Clearwater Bar Association who demonstrates an extraordinary sense of care, dedication, concern and service to both the legal profession and the community at large as exemplified by the late Ralph Richards. MFM is proud to once again be a Diamond sponsor for the Tampa General Hospital Foundation’s Employee Golf Tournament, to be held at Lake Jovita Golf Resort on March 19, 2017. 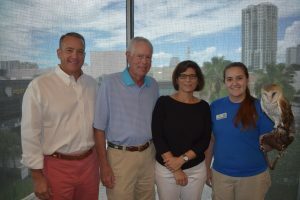 Thank you to the Florida Aquarium for hosting the 2016 MFM Summer Picnic, and for providing a special guest! 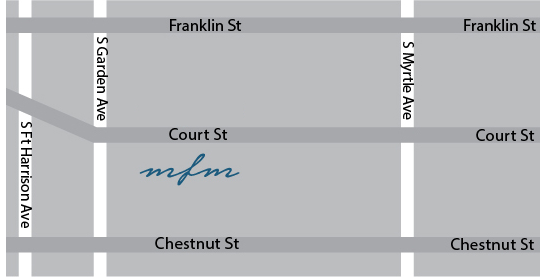 Macfarlane Ferguson & McMullen welcomes new Board members Jeffrey W. Gibson, Noel P. McDonell and William M. Stainton. The Firm looks forward to the contributions of these new Board members and also takes this opportunity to express appreciation and deep gratitude to James W. Martin, Jr. and William B. Taylor, IV as they retire from Board service. 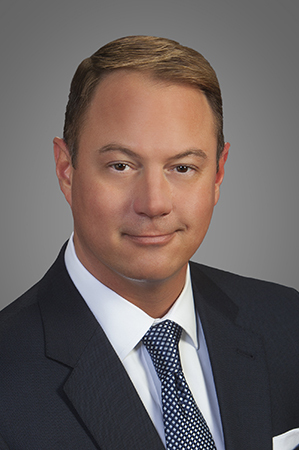 The Barney Masterson American Inn of Court has awarded Joshua Magidson “The Barney” for 2016. The Barney is awarded annually to the lawyer who demonstrates the highest degree of professionalism, ethics, civility and legal excellence in the practice of law. 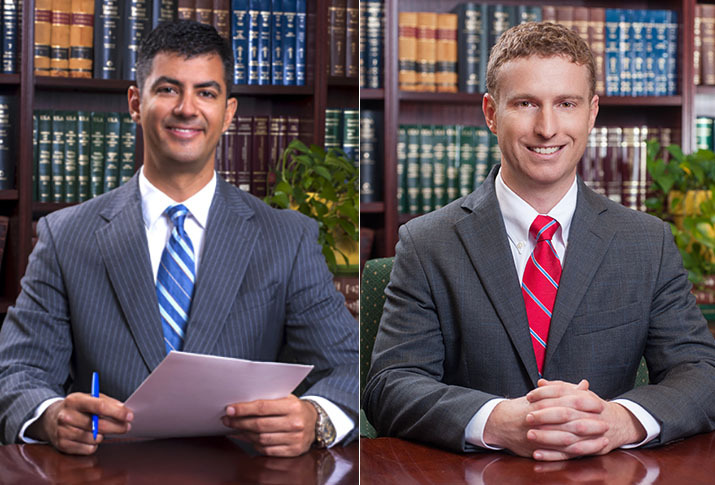 The Barney Masterson American Inn of Court was formed in Pinellas County in 1988 by judges and lawyers seeking to improve the skills, the professionalism, and the legal ethics with which the bench and the bar perform their duties. 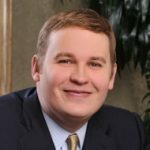 Mr. Magidson is a Shareholder with Macfarlane Ferguson & McMullen and focuses his practice primarily in the areas of Business Litigation and Real Estate Litigation. 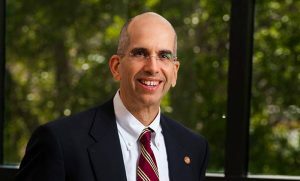 He is a graduate of Stetson University College of Law and currently serves as its Chairman of the Board of Overseers.